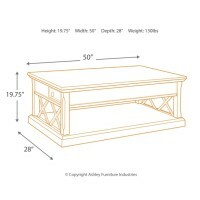 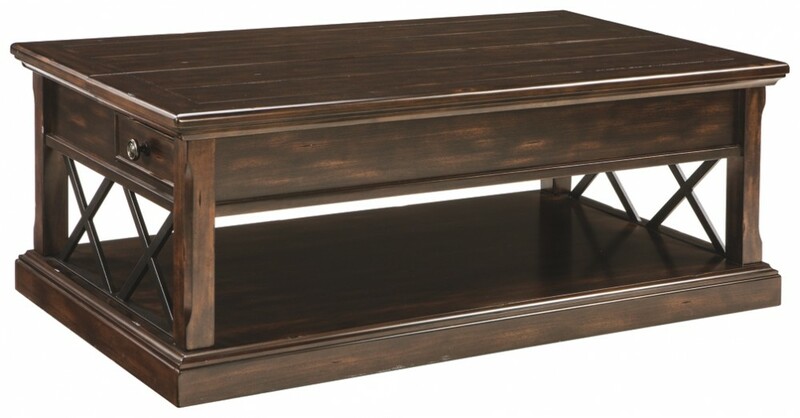 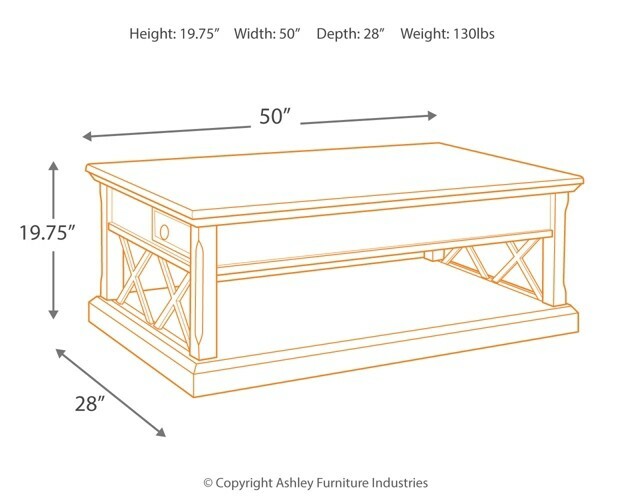 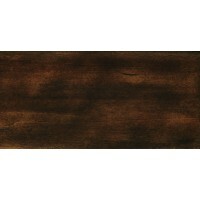 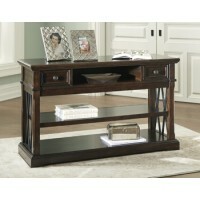 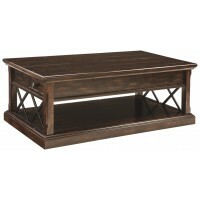 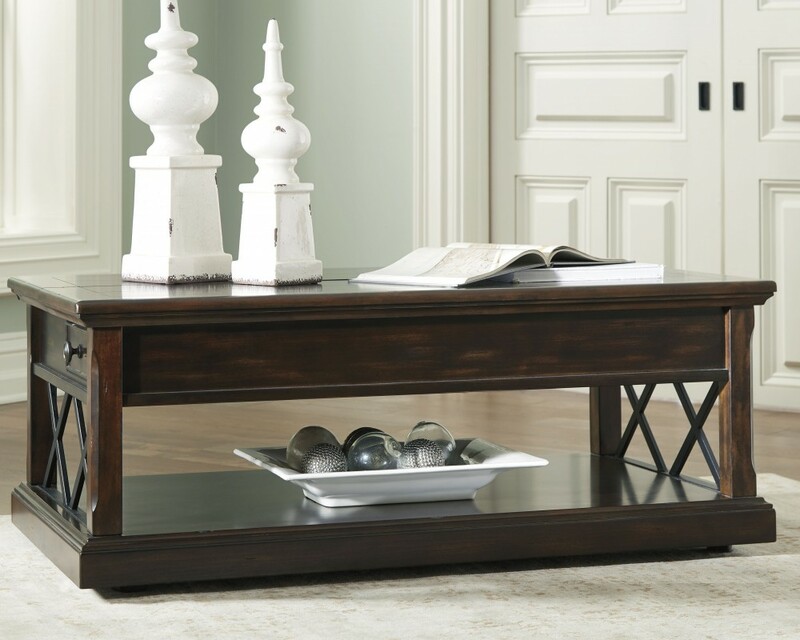 The beauty of this lift-top coffee table will immediately engage you. 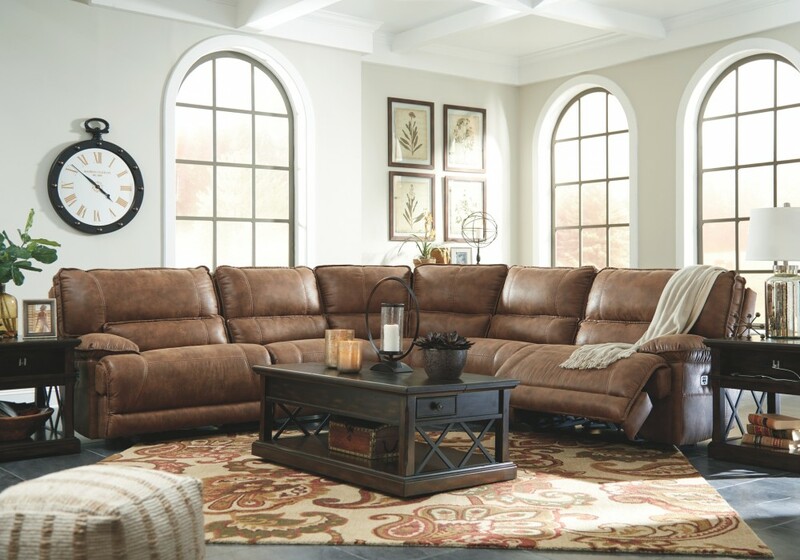 An ideal fit among traditional and eclectic decor, its classic profile is elevated with double X side panels for string flair. 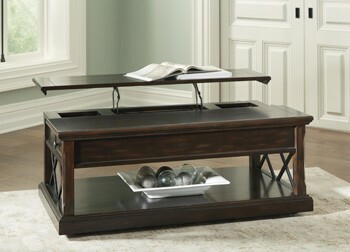 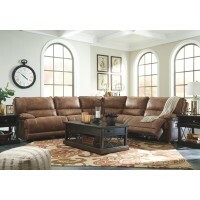 With dual side drawers and open display space, it’s a rich blend of form and function.